Yes - Affordable Wellness Plans! Come & Check us out! 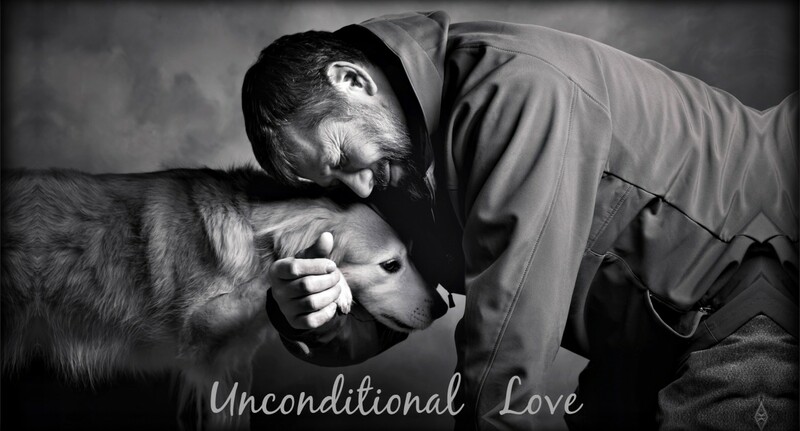 Our goal is to always provide the best veterinary care to our patients with compassion and kindness. 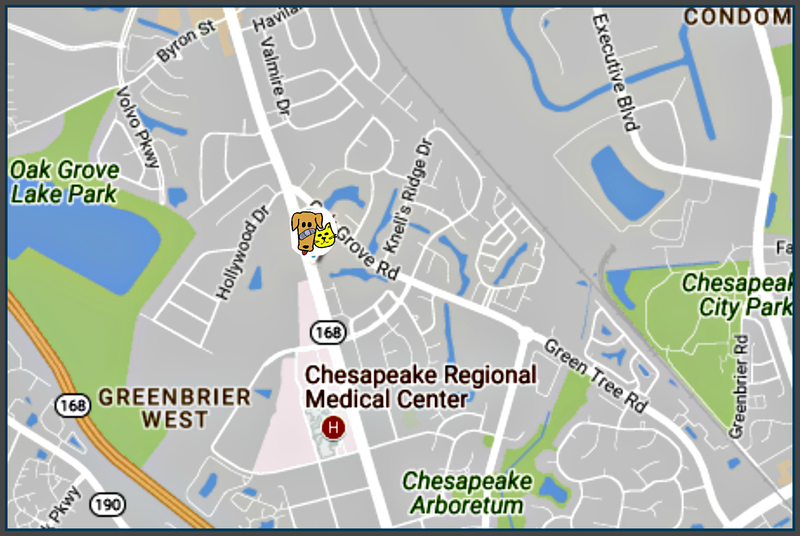 Welcome to Animal Medical of Chesapeake! Established in 1991, with a promise to excellence in patient care, we understand the special role your pet plays in your family and we are dedicated to becoming your pet's advocate and your partner in their health care. 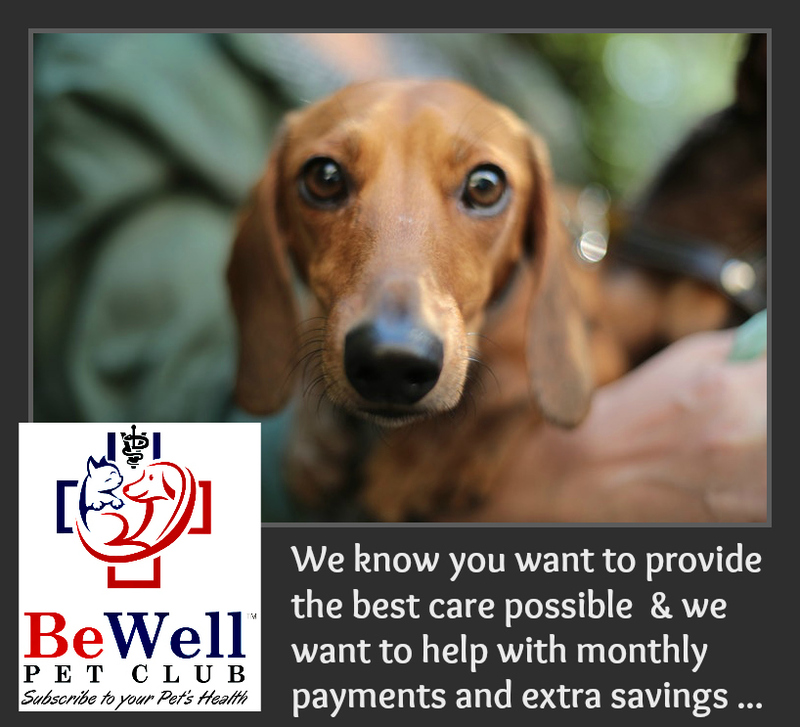 Our goal is to provide 'Pet-Friendly' medical care. 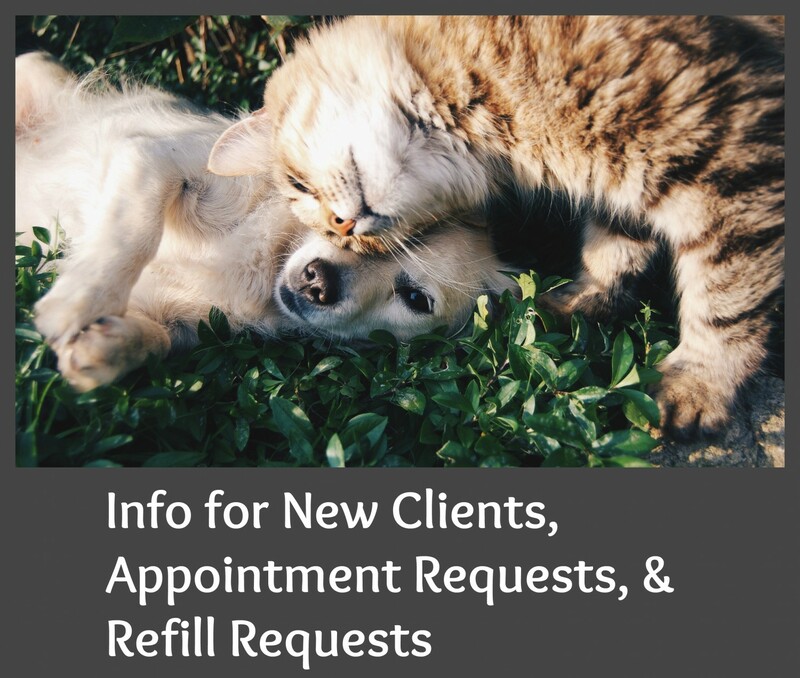 Our entire team is committed to providing personal attention to the unique concerns of each individual pet family, customizing all of our recommendations to the specific risks and health concerns for your pet. 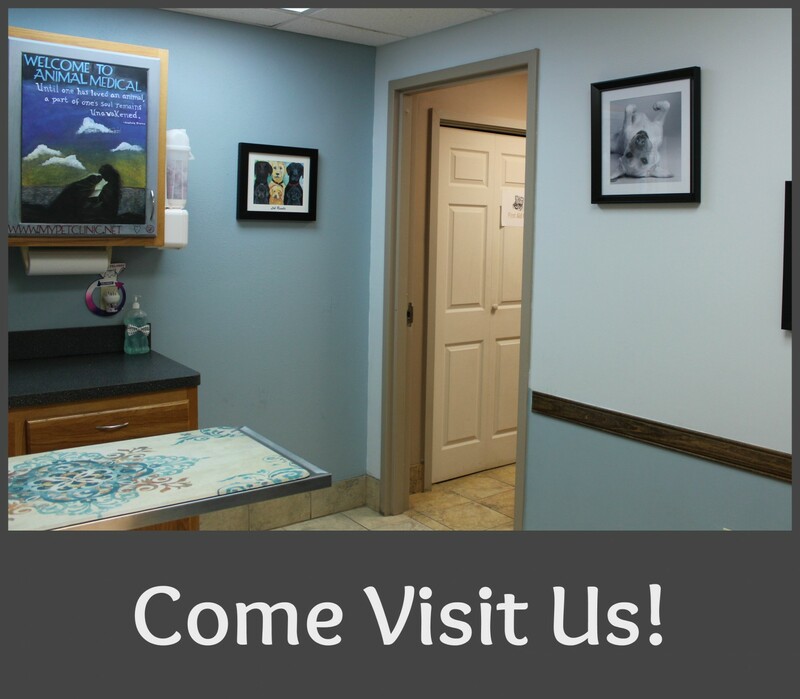 Our commitment is to offer not only sound advice, but also optimal veterinary care. We strive to accurately diagnose and treat your pet without undue stress or discomfort in a friendly & relaxed setting. We love helping you care for all your pets! 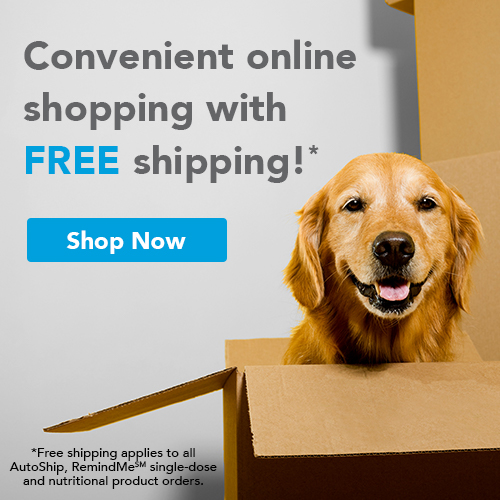 We want to help you learn how to keep your best friend healthy for a lifetime of fun. We look forward to seeing you and your furry friends!